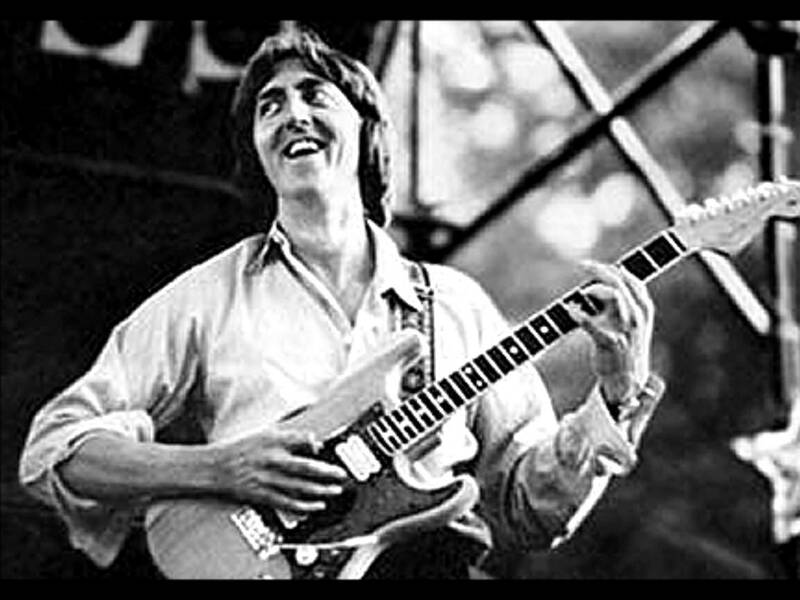 The guitar world is in mourning today as word of the death of Allan Holdsworth spreads. The British musician died of unknown causes at the age of 70, his daughter Louise posting the news on her Facebook page. 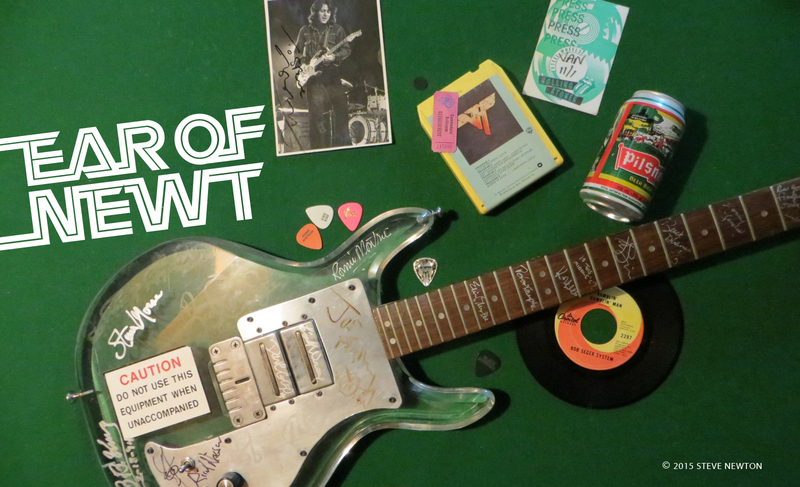 I’m not gonna try and explain how phenomenal a player Holdsworth was; you can hit up the Guitar Player website for an in-depth analysis of his technical skills. I’m just gonna post a never-before-heard excerpt from the second interview I did with him, back in 1986, when he was headed to Vancouver for three shows. At the time he was touring behind his new album Atavachron, which featured his first recorded use of the SynthAxe. At one point in the interview Holdsworth mentions getting ripped off by a dodgy promoter in Japan, then adds: “What do you expect being a musician?”. That led me to wonder how he’s getting by financially, playing the challenging music he does. I do not know another guitarist like Allan there are many studied and even read and do not achieve what he did his alone would remain in the minds of many the challenge to all and win that God bless you Allan Gilbert M.
Truly sad. It’s only gotten worse in the streaming/downloading era.